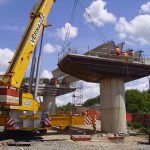 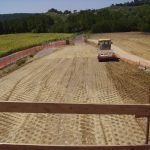 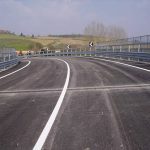 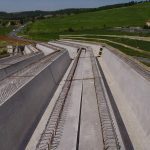 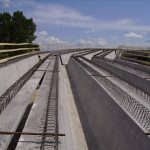 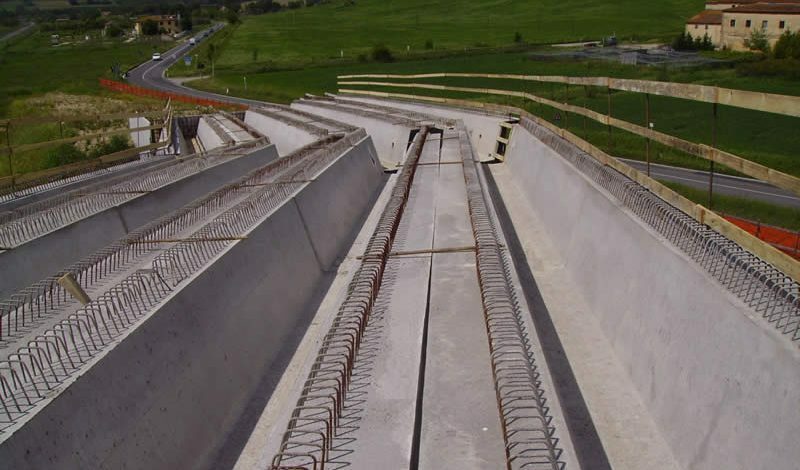 Schedule Executive project engineering and realization of road underground passages, pedestrian underground passages, overhead railway crossings, railway decks and adjustment of the road body on the railway lines in the townships of Florence, Barberino Val d’Elsa, Certaldo, Poggibonsi and Siena. 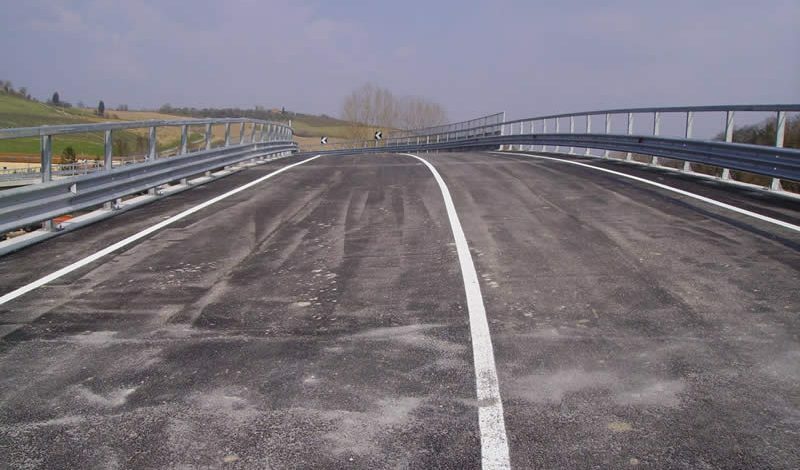 Ordered works by Rete Ferroviaria Italiana S.p.A. and leave at the executing companies Ceprini Costruzioni S.r.l. 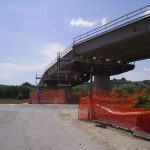 (gl) – Scala Virgilio & Figli S.p.A. (man). 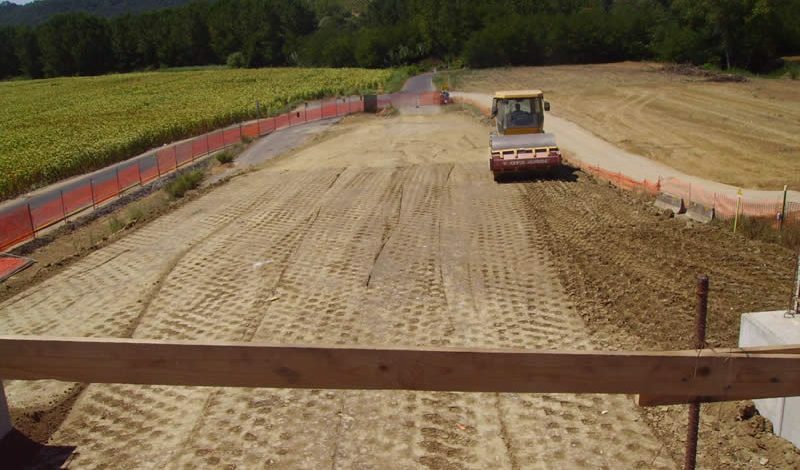 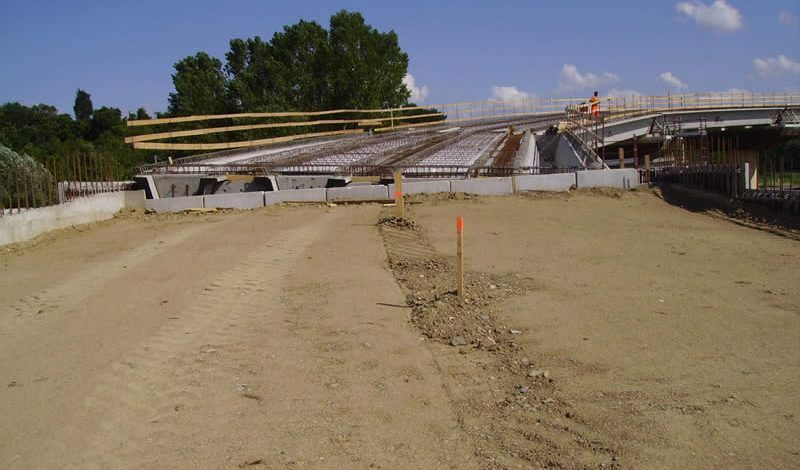 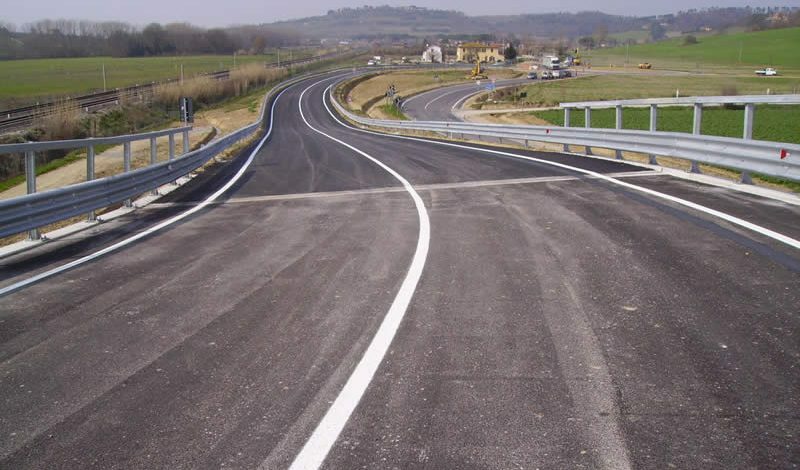 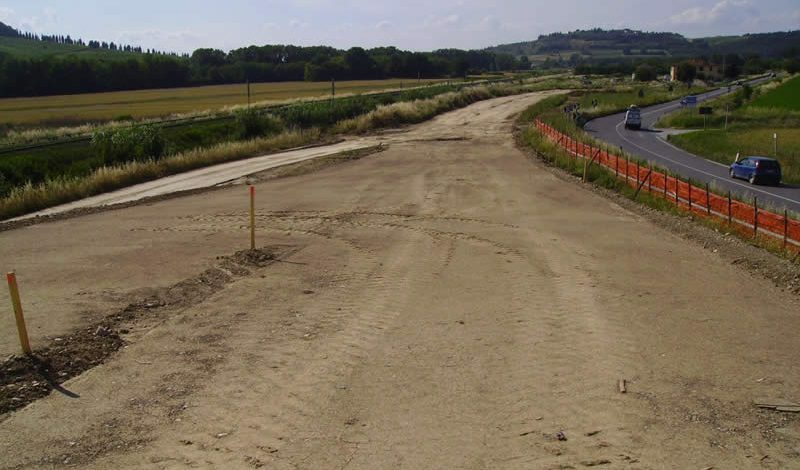 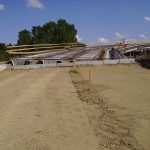 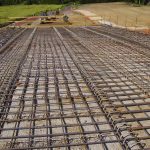 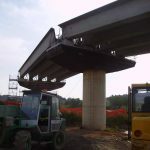 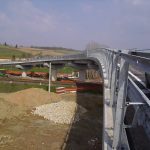 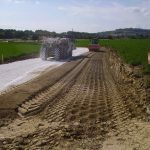 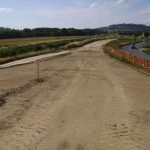 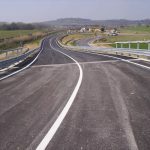 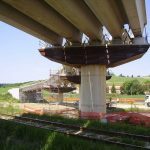 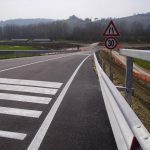 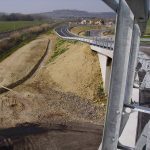 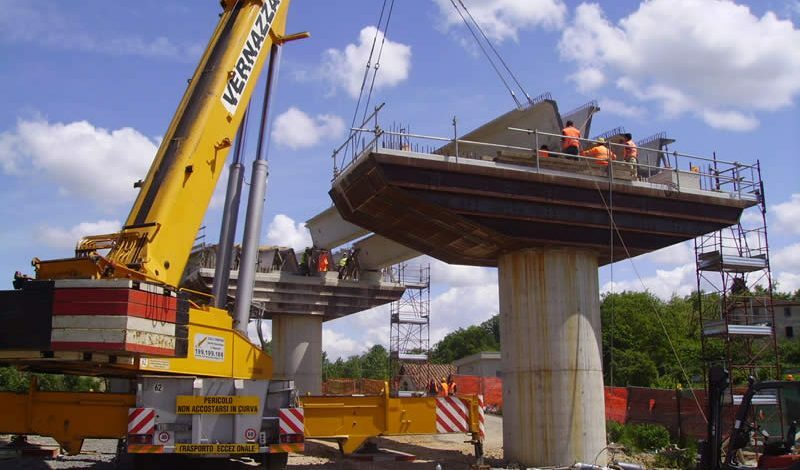 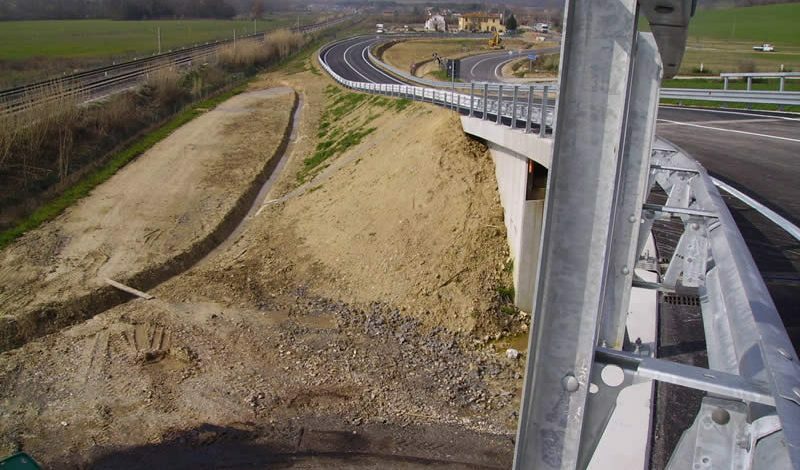 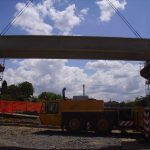 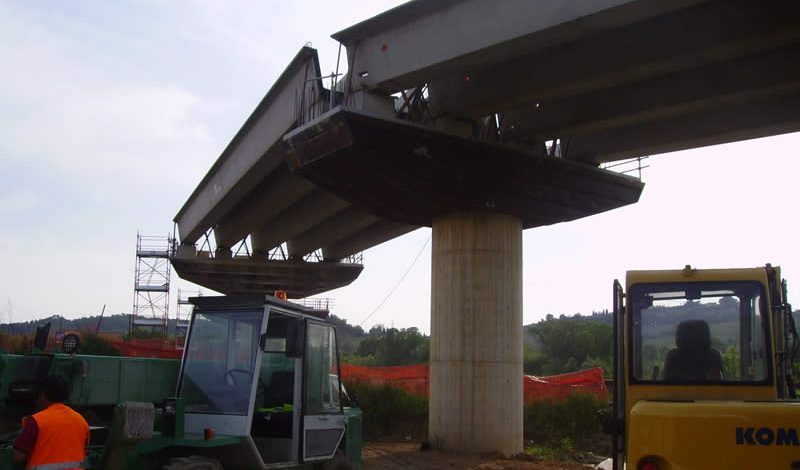 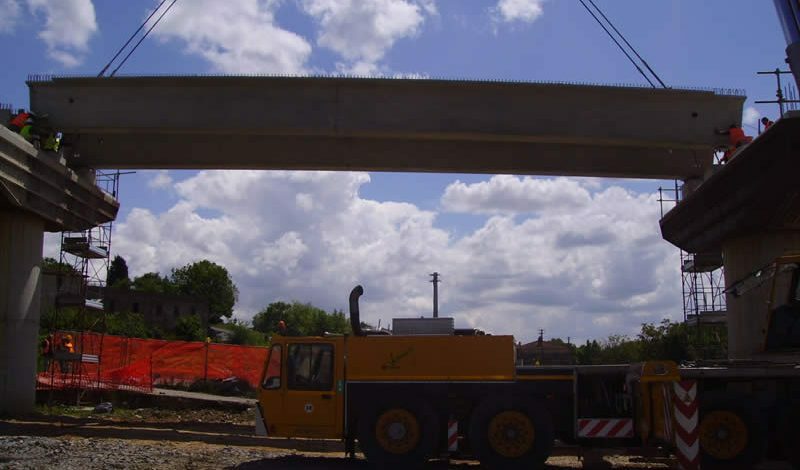 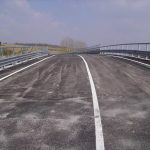 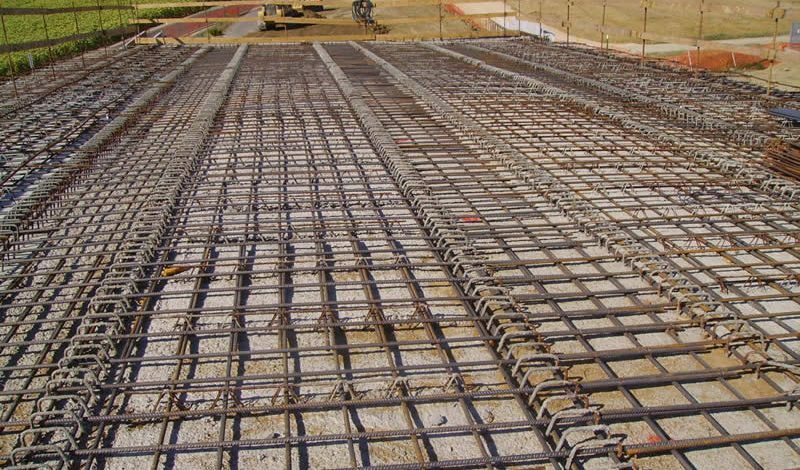 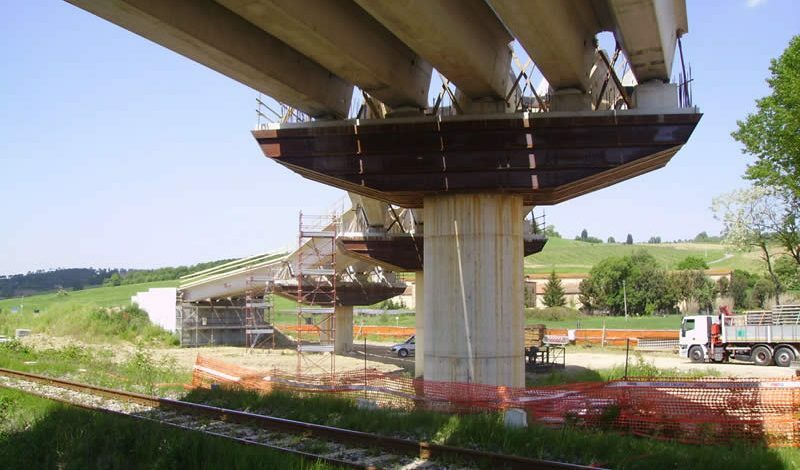 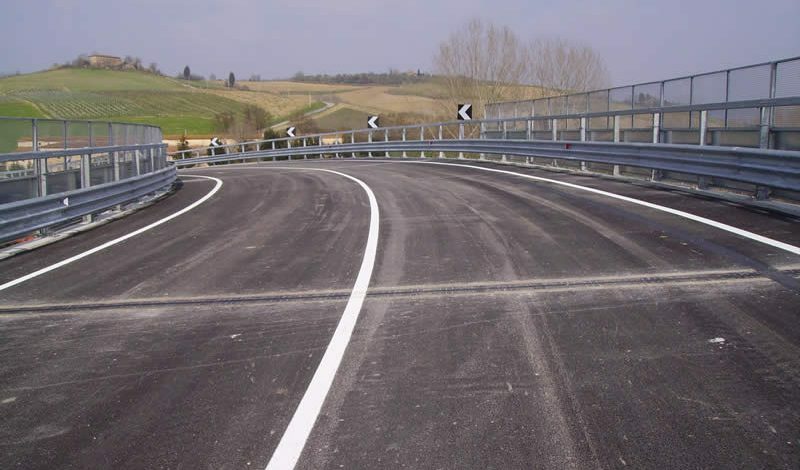 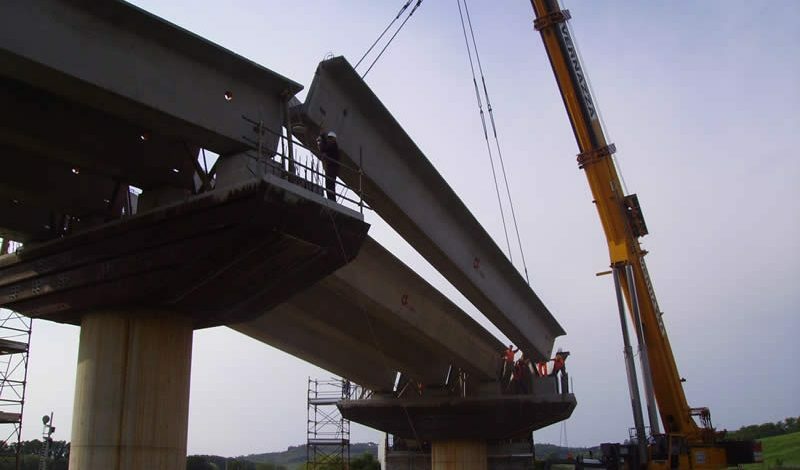 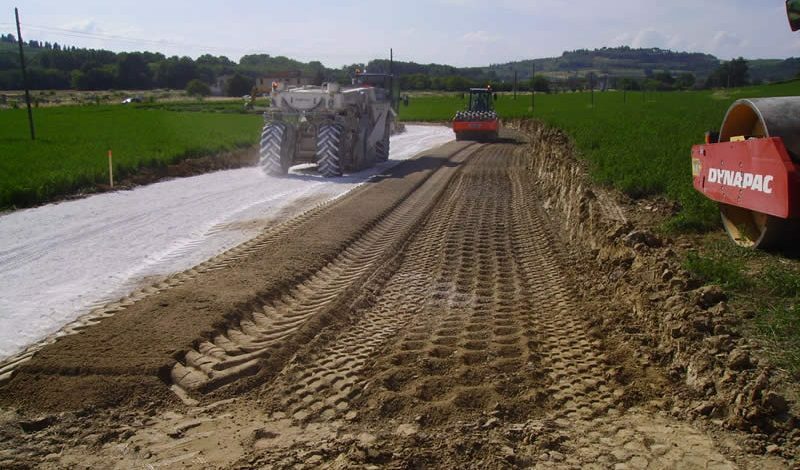 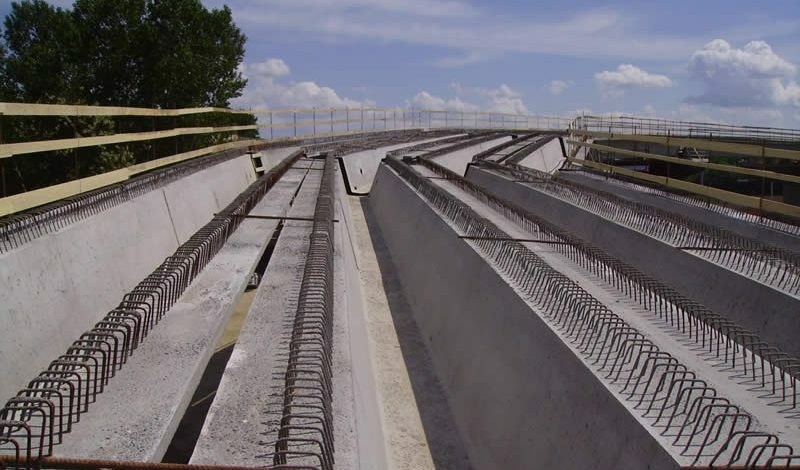 Executive project engineering and realization of road underground passages, pedestrian underground passages, overhead railway crossings, railway decks and adjustment of the road body on the railway lines in the townships of Florence, Barberino Val d’Elsa, Certaldo, Poggibonsi and Siena. 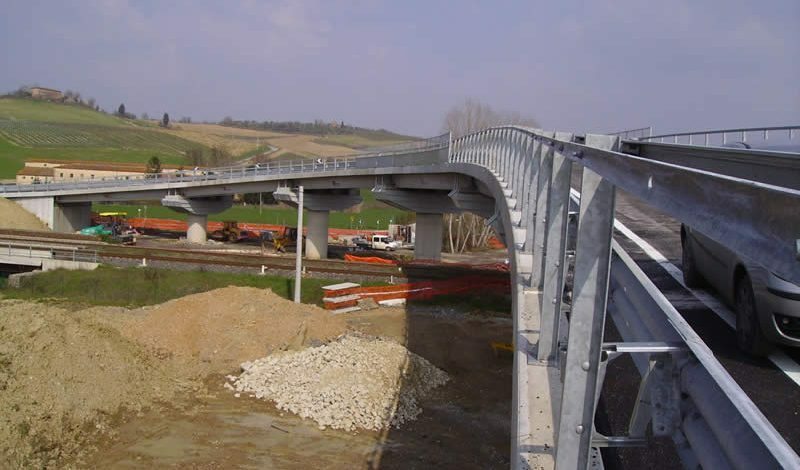 Ordered works by Rete Ferroviaria Italiana S.p.A. and leave at the executing companies Ceprini Costruzioni S.r.l. 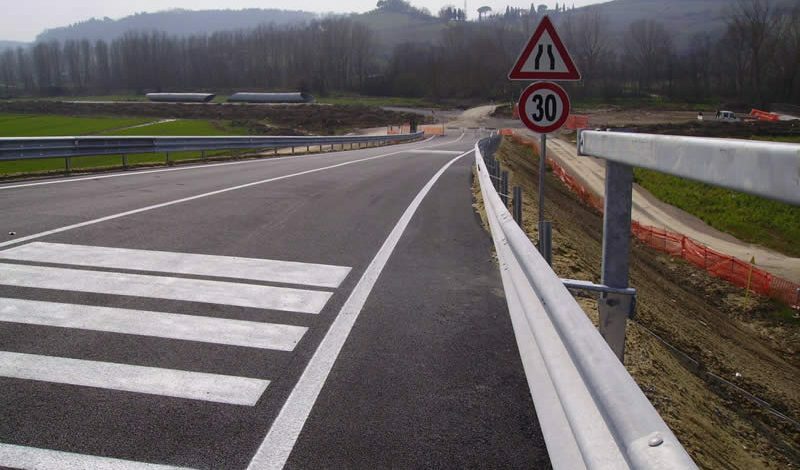 (gl) – Scala Virgilio & Figli S.p.A. (man). 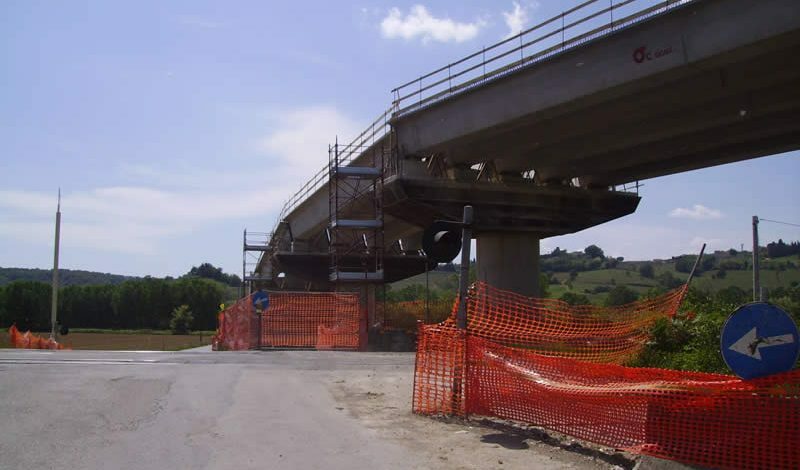 Start of works 19/2/2007, end of works 30/6/2011.